American Airlines began its inaugural non-stop flight from the Miami International Airport to the Argyle International Airport on Saturday, December 15. The year-round AA 1427 service will operate on an Airbus A319 every Saturday leaving the Miami International Airport at 11:00 am and arriving at the Argyle International Airport at 3:40 pm; the return leg of the flight leaves St. Vincent at 4:45 pm and arrives in Miami at 7:50 pm. Chief Executive Officer of the SVG Tourism Authority Glen Beache expressed his elation with the announcement from American Airlines says “to have direct service out of Miami is a game changer for the country. 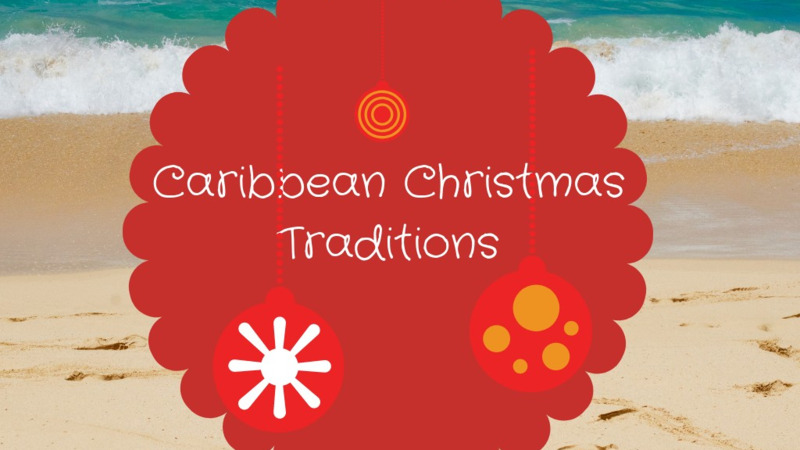 This service will make it so much easier for visitors including the diaspora to vacation in St. Vincent and the Grenadines”. 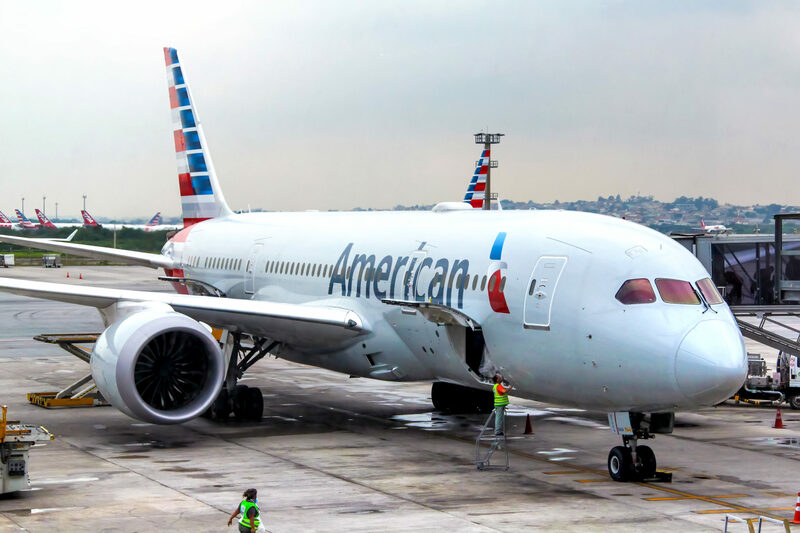 The American Airlines scheduled non-stop service from Miami gives visitors and Vincentians another option to travel directly to and from the destination. 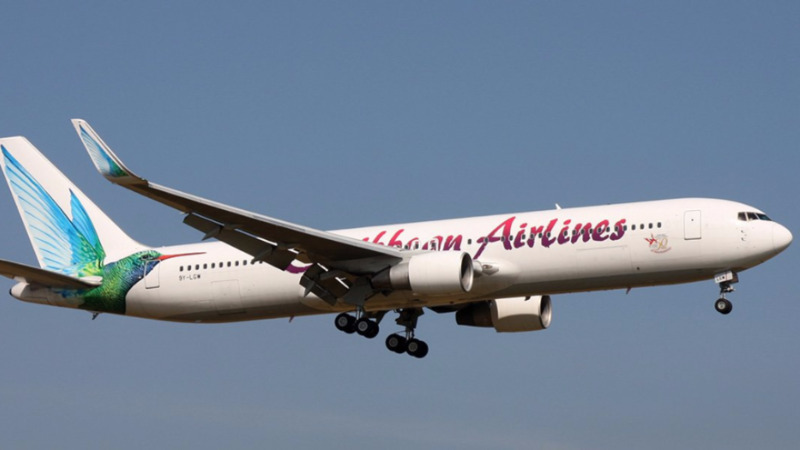 Currently, Caribbean Airlines operates a weekly non-stop Wednesday service from JFK International, USA and Air Canada Rouge a weekly non-stop Thursday service from Pearson International, Canada. 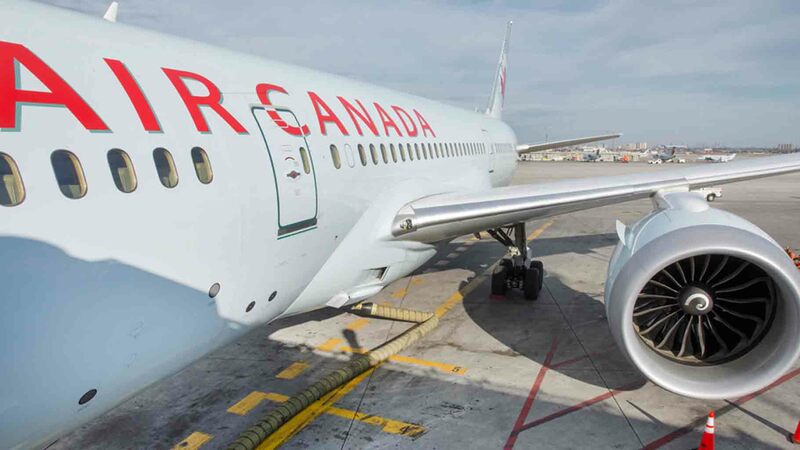 From Sunday, December 16, Air Canada Rouge added a second weekly non-top flight to the destination; the Sunday flight will operate until April 2018. Visitor arrivals to St. Vincent and the Grenadines for the period January to September 2018 reflect an overall increase of 4.8 percent in stay-over visitor arrivals, with a 12.6 percent increase from the USA and a 12.7 percent increase from Canada.